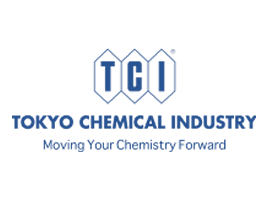 Nacalai Tesque, Inc. is a manufacturing and marketing company of research products with its principle of business and head office in Kyoto, Japan. The organization was established in 1846 selling traditional Japanese and Chinese medicines, and was formally incorporated as a research reagent company in 1958. Since then Nacalai Tesque has been delivering world class service in the field of scientific research. 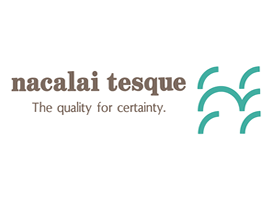 Nacalai Tesque is an ISO 9001:2000 certified and registered manufacturer of products for research fields including Molecular Biology, Proteomics and Liquid Chromatography. Nacalai Tesque's Quality Control Systems assure that every product conforms to strict regulations and customer requirements. Nacalai Tesque also acts as a distributor for foreign companies who desire to expand business into the Japanese Life Science market. Nacalai Tesque maintains 15 sales offices with over 100 direct sales representatives throughout Japan. To supplement these sales offices, Nacalai Tesque has a relationship with over 50 sub-distributors in Japan. Through its own sales offices, and with the use of sub-distributors, Nacalai Tesque is able to deliver first class service to all of Japan. 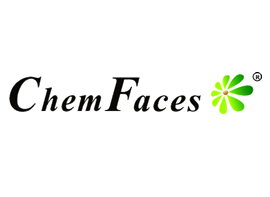 Welcome to ChemFaces, as the high-quality natural product research & development enterprise, we are committed to providing a variety of different specifications of natural products to worldwide scientific research institutions and enterprises. 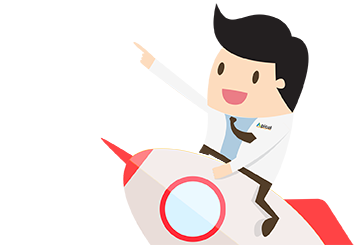 To scientific researchers: There are more than 3000 kinds of natural compounds in stock for you to choose. We supply multiple specifications of separate packing and the packing for the series of compound. Customized packages also can be provided, such as the standard 96 well plate package etc. To distributors: We have a large number of natural compounds with abundant kinds and diverse fresh structures. 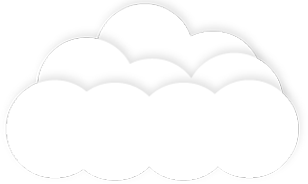 And we provide high-quality products,our best service for you. Meanwhile we provide colorful product information for free. You only need to focus on new customers, there is no need to worry about any other product problems. To Buyers: we has a standardized work shop, and can provide high-quality products with favorable price for you, and customized packaging services. We can supply various products from the size of milligram to gram. ChemFaces is a professional company with expert and integrated R&D group and production team. The keen insights of the research personnel lay a solid foundation for the choice of plants with high research value and bioactivity. Screening the references, analyzing the expectant ingredients and designing the feasible production standard, the production staff can separate and prepare various natural products with different purity by making use of all kinds of preparative chromatographic apparatus and analytical instruments. Meanwhile, the research personnel can authenticate the structure of the compounds with spectrum, MS and NMR. Covering an area of thousands of square meters, ChemFaces was equipped with a systematic administrative area, including the office area, the sales office, R&D laboratory, precise instrument rooms, raw plant material warehouse, constant temperature and humidity warehouse and clean production workshop. The complete R&D and production process and normative management system provides a guarantee for the high quality products. With the impeccable sales system and abiding by the principle of meticulous service, we hammer at offering high-quality service for the customers around the world. By virtue of the independent import and export rights and years of experience in export trade, we can deliver the goods to you quickly by keeping you indoors.